"Stories are magic...and you're a wizard!" I bought a mug at the local dollar store and used Sharpie brush markers to write and draw on it. I need feedback on a possible author visit program that addresses bullying, and I hope you'll help. 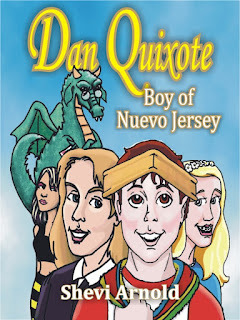 I'm going to be sending out flyers for my funny, middle-grade novel, Dan Quixote: Boy of Nuevo Jersey to schools, and at the bottom of the flyer, I want to offer an option of Skype or local in-person classroom visits. 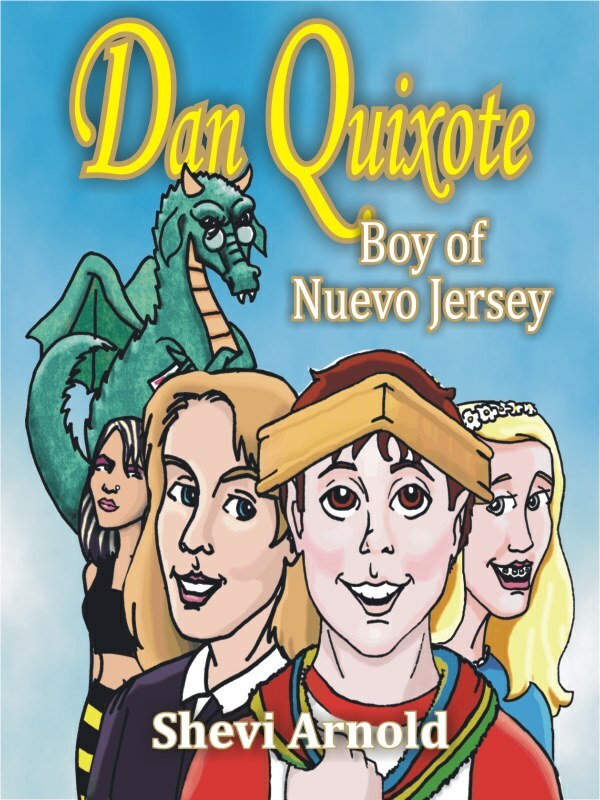 Dan Quixote deals with the power of friendship and self-esteem to overcome peer pressure and bullying, so I want to offer a program focused on that. This is the idea I have for the class. Each student will be given two pieces of paper. I will start by talking about being a geek and what it means to me. I think geeks are people who are passionate about something to the point where they don't care what other people think. I'm a geek about books, Doctor Who, The Princess Bride, technology, Eureka, Mythbusters, and lots of other things. I just love them all so much. I love books so much that I have a huge library in my apartment with probably around a thousand books. I love The Princess Bride so much that I can quote about half the movie. 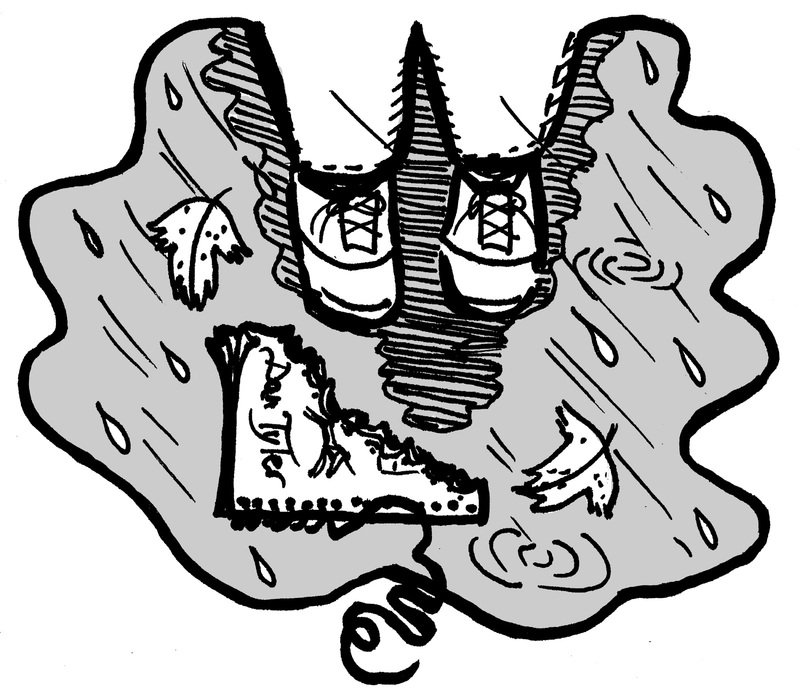 Some people are geeks about the TV show Glee, which makes them Gleeks. Some people are geeks about Star Trek, which makes them Trekkers. There are also theater geeks, band geeks, rock-climbing geeks, and people who are geeky about pretty much anything you can imagine. At the top of the first piece of paper, each student should write down something they're geeky about. I would point out that I think being a geek is a good thing, and I feel sorry for anyone who either hasn't found something they love that much or is too afraid to admit what they're geeky about. When they're done writing, I would explain that, in the book, the class queen bee bullies Dan for being a geek. On the same piece of paper, I want them to write three things a bully like the class queen bee might say to make you feel bad about the one thing you're most passionate about. When the kids are done with that, all of those pieces of paper will be folded and put into a box. The students would then randomly pick out one of those pieces of paper. I'll then say, "In my novel, Dan realizes that being a geek is a good thing, and Sandy steps in to show her support. She stands up for him. On the second piece of paper, I want you to pretend you're either Dan or Sandy, and I want you to write five things in response to the bully, focusing only on why it's good to be geeky about that one thing, not about the bully or the bullying. Just keep it positive. Pretend you're standing up for something you or your friend loves." I would then ask each of the students to read out their five responses. 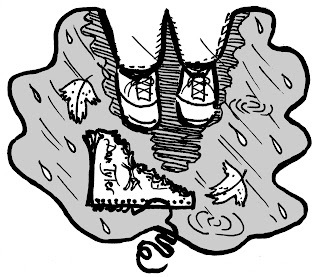 In the end, I would ask students how it feels to read the things they wrote and how it feels to hear these things. I would ask them to carry that feeling with them. Each one of them can be Dan or Sandy. They just have to believe in their own passions and support their friends' right to love the things they're passionate about. We're all geeks in some way, and that's a great thing, because passionate people make a difference in the world. So what do you think? Does it sound like a good author visit and could it help combat bullying by building self-esteem?